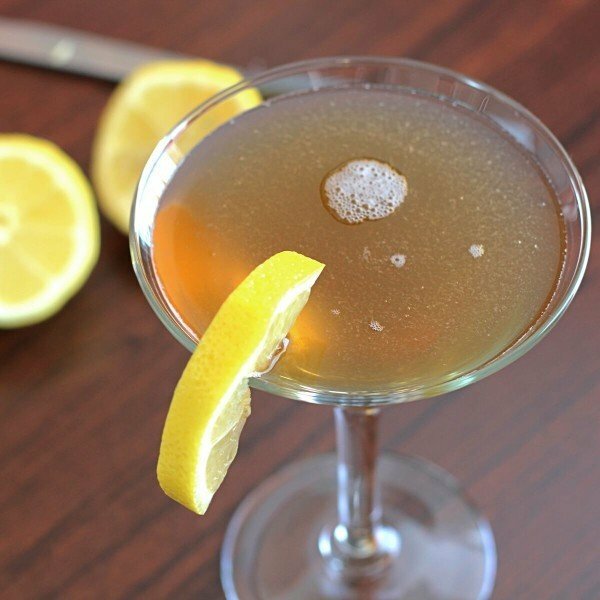 The Frisco Sour is an old classic. 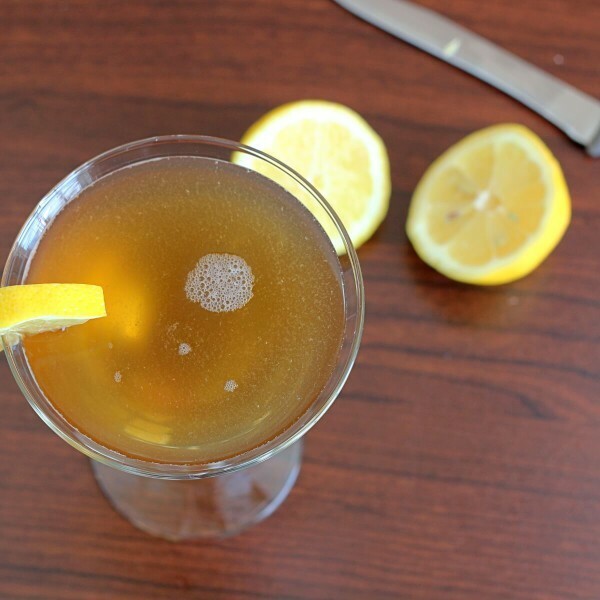 The usual recipe for a sour is your main ingredient + lemon + simple syrup or sugar. But this drink uses Benedictine for sweetening. The original Frisco Sour recipe called for rye, which tends to be drier than bourbon. Rye was hard to find in the US for decades, so bartenders substituted bourbon. Given how much mouth-puckering citrus juice this recipe contains, I don’t think the bourbon is too sweet at all. While a standard blended bourbon will work just fine in this recipe, it is actually worth your while to bump it up to something like Gentleman Jack – still an affordable bottle, but smoother due to the second filtration process. If the drink is too dry or sour for you, you can bump up the amount of Benedictine – just a tiny amount, a dash or two at a time, until you find the right blend. You can also reduce the amount of citrus juice. If you find you like the flavors in this cocktail, you may also want to check out the Whiskey Sour and the Amaretto Sour. The Frisco Sour goes well with bold, savory dishes like carne asada, in which the spices contrast with the sweetness of the drink, and the appearance of citrus in both the meat and the drink make the two complimentary. It also works well with barbecue recipes. Fill a cocktail shaker halfway with ice cubes. Pour in all ingredients and shake until chilled. Strain the mixture into a sour glass and garnish with lemon or lime.